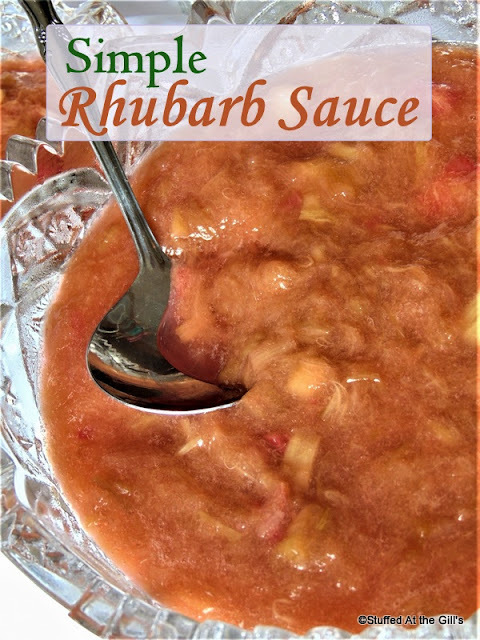 Tangy, sweet Simple Rhubarb Sauce makes a delicious topping over yogurt, ice cream, pound cake, cheesecake, pancakes and waffles. Also very good as a stand alone dessert sauce topped with a little cream. It's rhubarb season in Newfoundland. I think we are a couple of weeks late this year because we've had a cool (cold), rainy spring. This hasn't hurt the rhubarb and actually the rain hasn't been bad at all for the long green and red stalks. 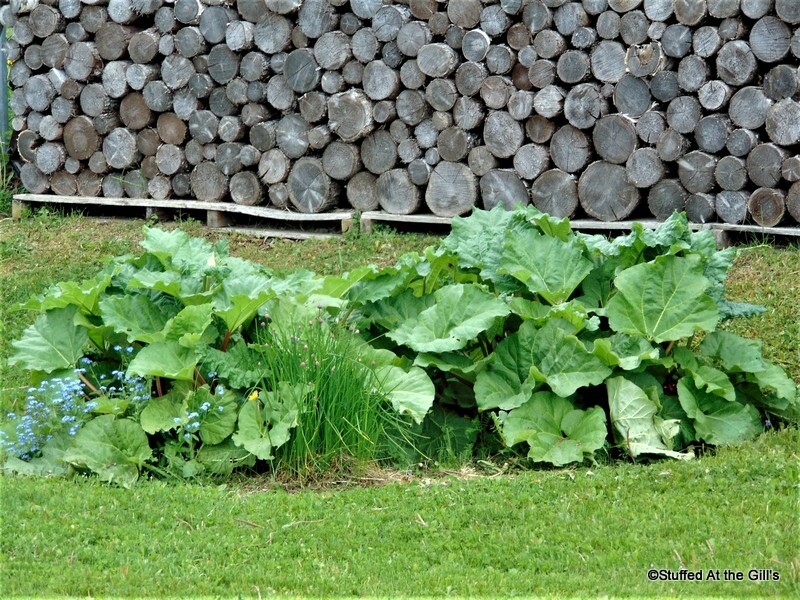 It seems as if the rhubarb was just poking it's head above ground and suddenly it's huge and ready for picking. The other day I went out to the back yard and pulled a big armful of rhubarb. I chopped up most of that to freeze for the winter but I had some left over and decided to make Rhubarb Sauce. I had made some for Nan last week to put on her morning yogurt and I've been eating it by the spoonful as I prepare her breakfast. I thought I'd better make some for myself before I ate all of hers. Ha, ha. It's very good! 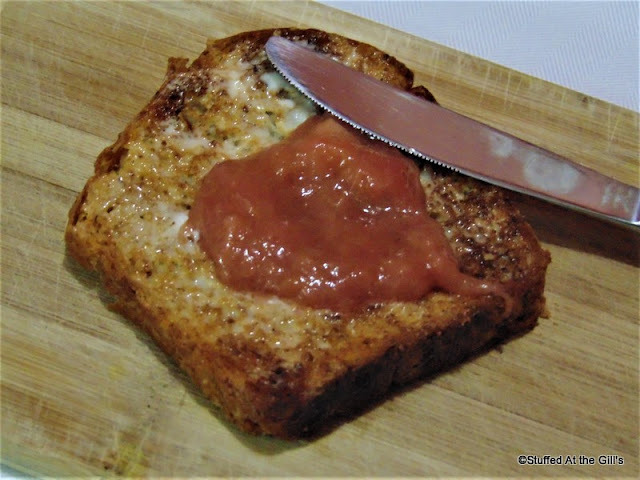 Rhubarb Sauce is not only delicious over yogurt but can top ice cream, pound cake, cheesecake, pancakes and waffles. And it can do double duty as jam for toast. It's also a tasty dessert on its own topped with a little cream. Or you can eat it by the spoonful as you prepare someone's breakfast! 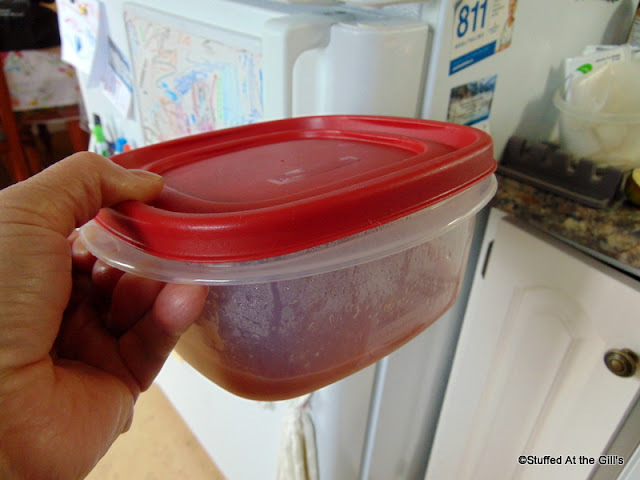 I have included some optional add-ins to the Simple Rhubarb Sauce. If you wish you may add one or two to the pot just before the sauce is finished cooking. I usually just have mine without any extra seasonings. 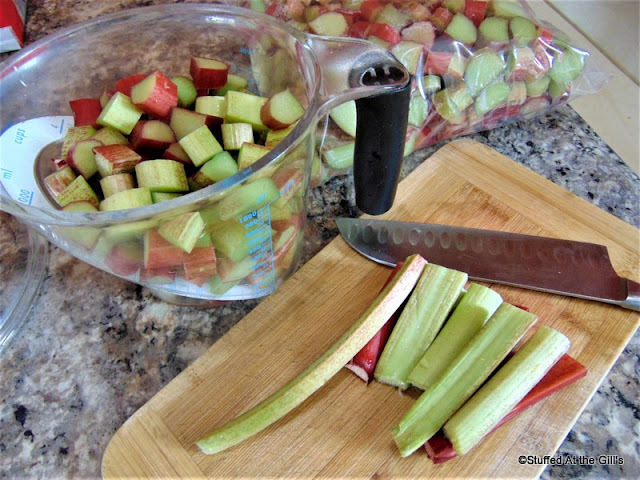 Put sliced rhubarb in a medium-sized saucepan along with ½ cup sugar and 1 or 2 tablespoons water. 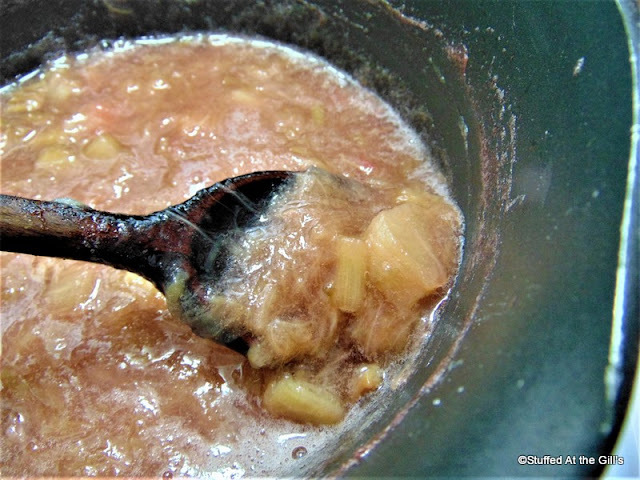 Place saucepan over medium low heat and bring the rhubarb to a gentle simmer. 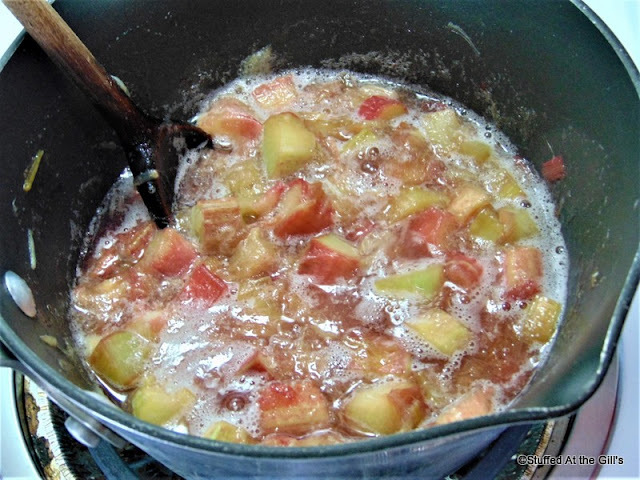 As the rhubarb breaks down taste and add more sugar if desired. Cook and stir occasionally until rhubarb has become a sauce consistency. I like mine a little chunky so I stop cooking before it breaks down completely. It will take about 30-40 minutes. If you wish, you may now add any optional ingredients to the sauce just before you remove it from the stove. 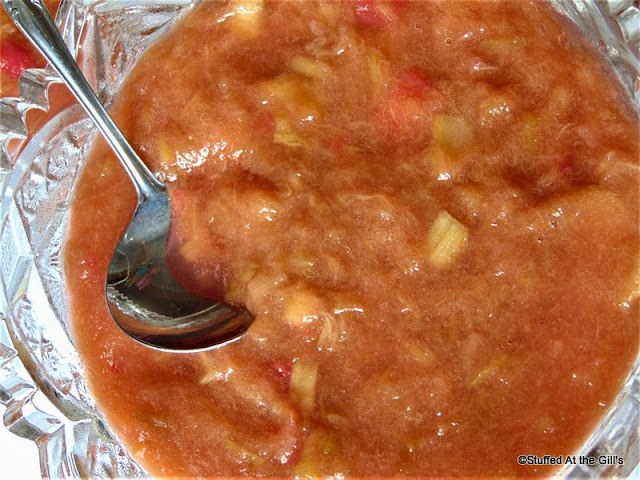 Serve Rhubarb Sauce warm or cold over yogurt, ice cream, cheesecake, pound cake, etc... or by itself as a stand alone dessert. 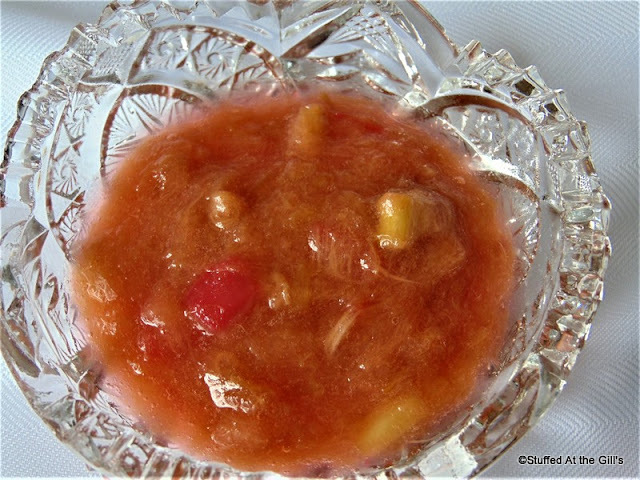 Store Rhubarb Sauce in a covered container in the refrigerator for up to two weeks. Remove leaves and trim both ends of the rhubarb stalks. Chop in ½-1 inch pieces. 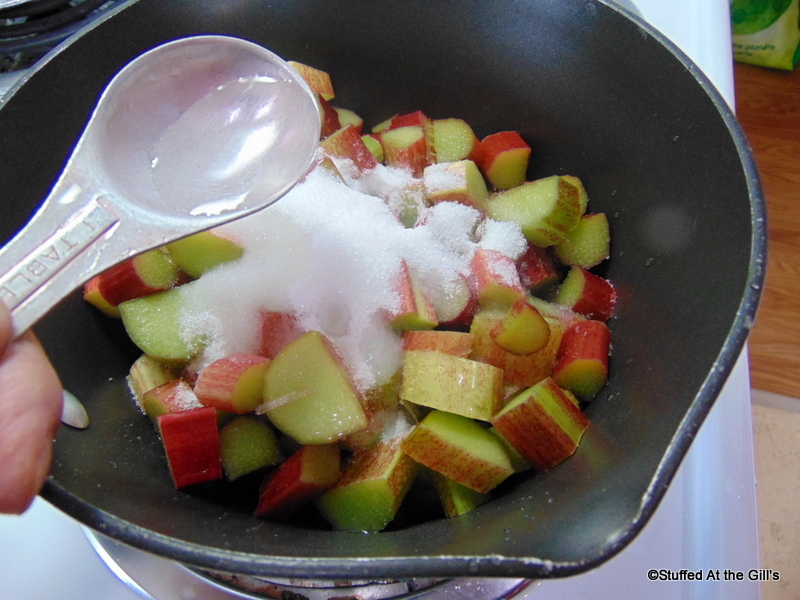 Place the rhubarb, sugar and water in a medium sized saucepan over medium low heat. Bring the rhubarb to a simmer, stirring occasionally. At about this stage, taste for sweetness. Add more sugar if too sour. I like my Rhubarb Sauce a little chunky but if you don't want chunks of rhubarb keep simmering until everything is soft and mushy. 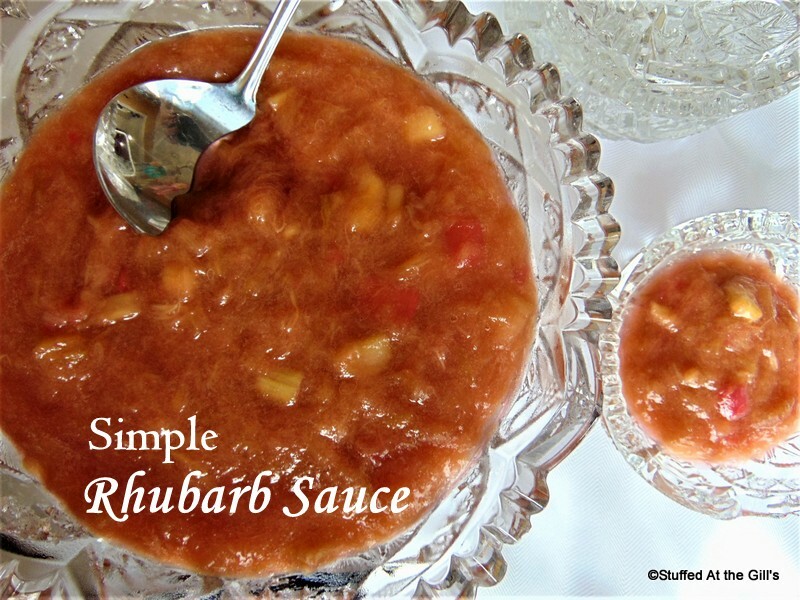 Serve the Simple Rhubarb Sauce warm or cold. This Simple Rhubarb Sauce makes a splendid topping for ice cream. I can assure you this didn't last long in the bowl. It's also great over pound cake, cheese cake, pancakes, waffles and yogurt. 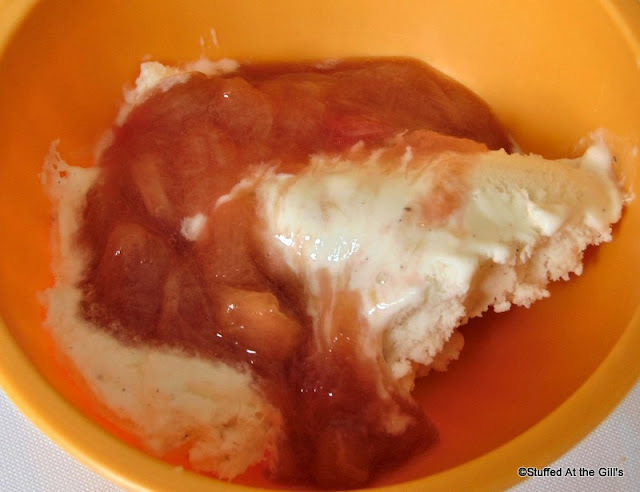 Rhubarb Sauce also makes a nice dessert. With a little dollop of cream this bowl of sauce makes a tasty, light end to any meal. And don't forget it makes a great spread on toast. Store Rhubarb Sauce in a covered container in the refrigerator for up to two weeks. A versatile Simple Rhubarb Sauce!